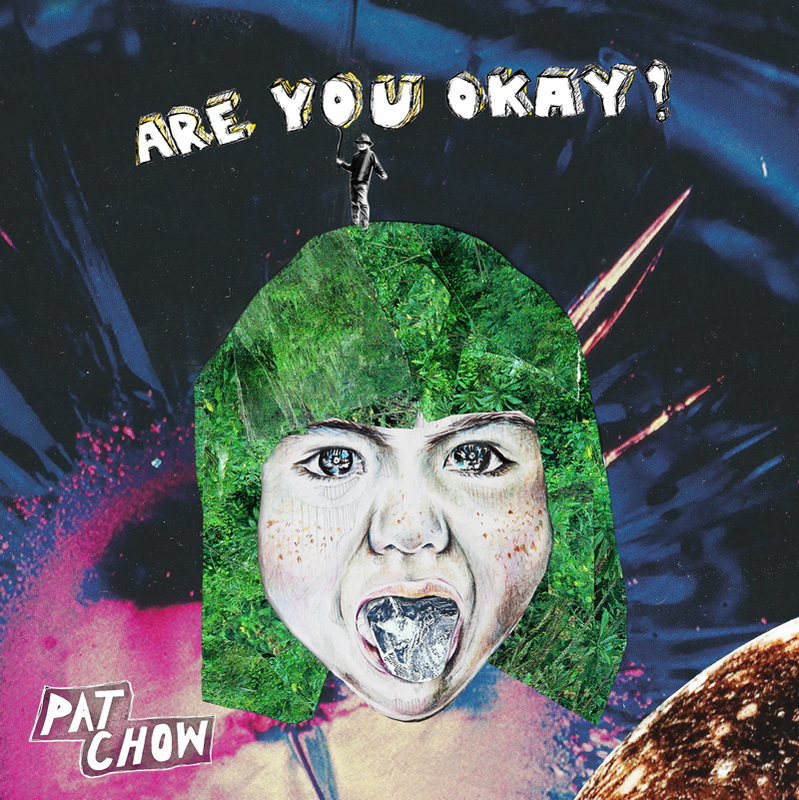 Pat Chow have announced a six date national tour in November to coincide with the release of their debut full length album Are You Okay?. 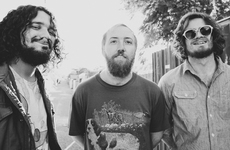 The Perth based trio will be play a series of intimate, booze fuelled shows in Fremantle, Brisbane, Sydney, Adelaide, Melbourne & Perth, with support from a soon to be revealed cast of some of Australia's most exciting, emerging indie rock talent. Tickets for the Are You Okay? tour are available from the Pat Chow's Pozible page, where the band are also selling pre-sale copies of the album via the crowd funding site. Philanthropists, vinyl collectors and music lovers possessing only the finest taste should have take a look at the hilarious and high value rewards on offer for the campaign, available for a strictly limited time. Are You Okay? is out on Friday 16th October.